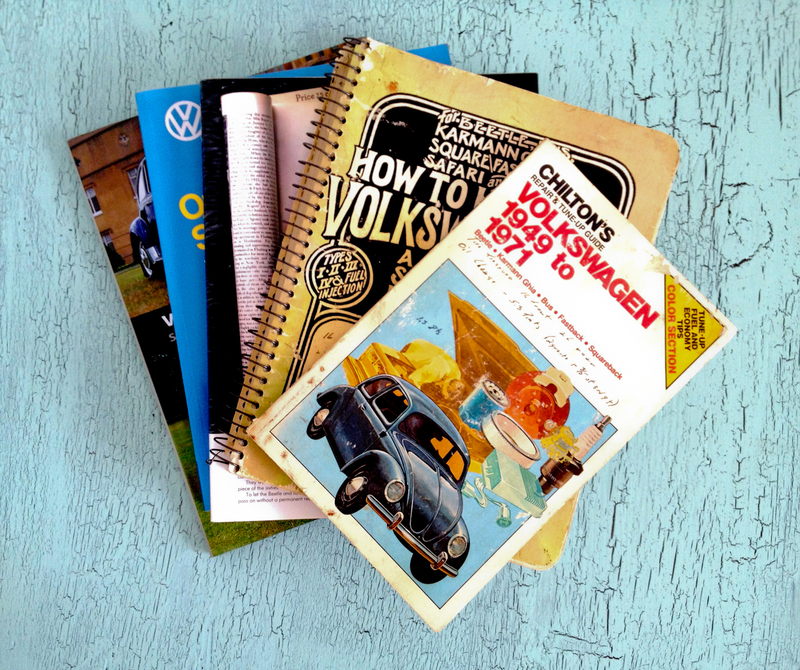 Here is a bit of vintage Volkswagen literature I’ve enjoyed over the years. Some of these are original copies my grandfather bought back in the 60s and 70s. All highly recommended.